We enjoyed our stay so much! 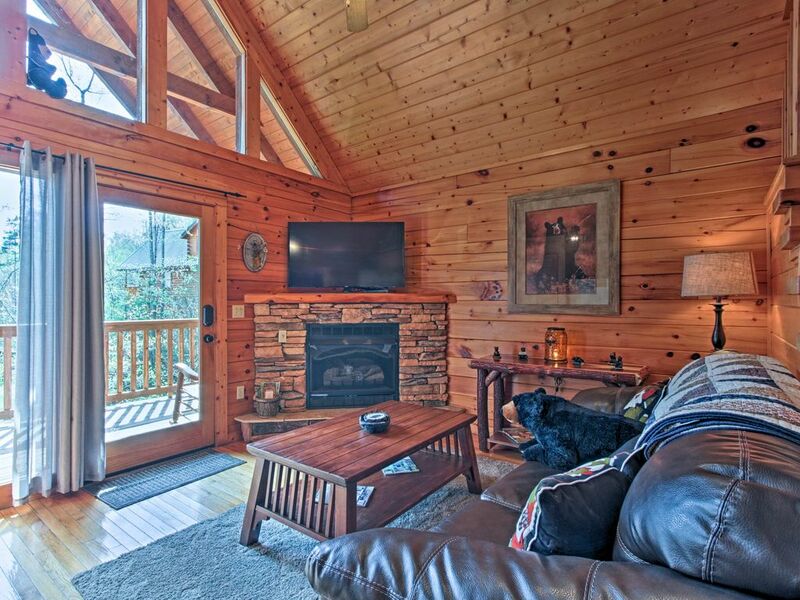 Such a quaint and cozy little cabin; very clean also. We will be back! Absolutely loved it here! Thoroughly enjoyed the hot tub, jacuzzi tub and pool table! The cabin had plenty of provisions and was as cozy and cute as could be. We will be back!! We loved the Honey Bear lodge. It was super nice and well equipped. The owner and the property management were very helpful when we had issues with the dryer. They made every attempt to retifcy the problem. We definitely would recommend this property and plan to return in the future.